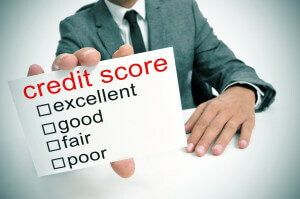 When it comes to making any large purchase your credit score could be a defining factor on approvals and interest rates. Any little hiccup could tip the scale in calculating your credit score. However, there may be good news for consumers with low to average credit scores because changes to the widely used credit scoring formula may be on the horizon. The Fair Isaac Corporation’s newest FICO credit scoring model is going to be changing certain aspects of how it computes the information on an individual’s credit report. What does this mean for you? 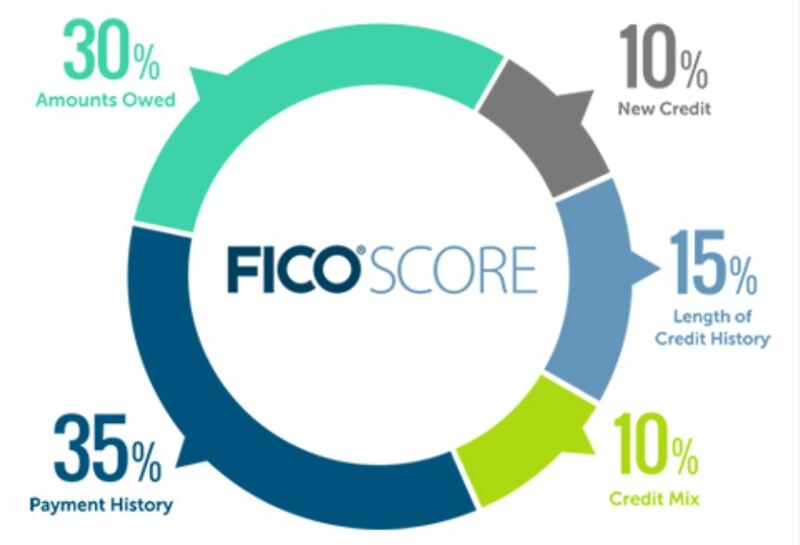 The changes to the scoring formula could result in some consumers receiving a FICO score increase of up to 25 points! That’s right 25 points. Even slight bumps in your credit score could help in qualify for better interest rates (although other factors are also considered). 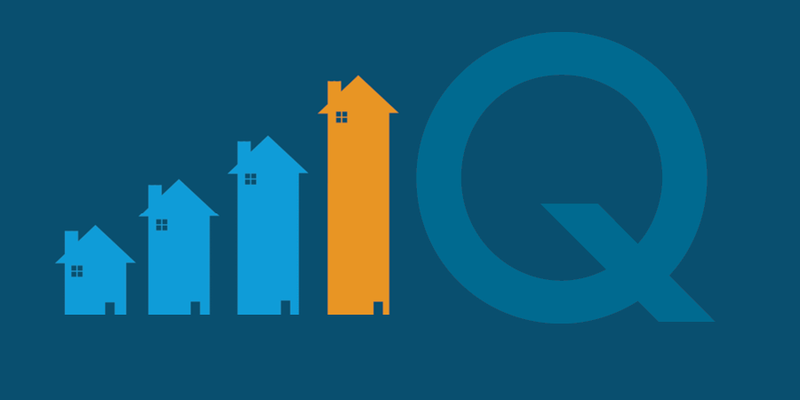 While it may take some time to see the changes implemented and trickle down to sustainable results it is always encouraging to know changes are being made and the ability for you to receive home financing could be increasing.